A completely new scam is usually as rare as a solar eclipse. Once they find a scheme that works, scammers usually stick with it. However, scammers constantly tweak how they approach their victims to maximize the payoff, and we try to keep an eye out for those subtle changes. In Southwest Virginia, the Southwest Times reports police in the region are dealing with a variation of the tech support scam. In that scam, someone contacts victims and tells them their computer is infected with a virus, then sells them an expensive and unnecessary security program. In Virginia, consumers are reporting the message comes in the form of a pop-up, and appears to come from Microsoft. The message instructs the consumer to call a phone number. If they do, an operator tries to sell them "lifetime" virus protection for $500. In this particular scam, the scammer will only take payment with a Walgreens Steam card, which is used in the purchase of online gaming services. Here's where it gets interesting. If the victim purchases a Walgreens Steam card and calls the number again, the scammer takes down the numbers on the card, then tells the victim the card is invalid -- even though it works just fine. The victim is told they can get a refund, if they make the same amount of purchase on an iTunes card. So the scammer ends up with $500 on a Walgreens Steam card and $500 on an iTunes card. The numbers are then sold on the black market. The Federal Trade Commission (FTC) advises that it's a dead giveaway that you're dealing with a scam if payment is required to be made with some kind of money card and not a credit card. 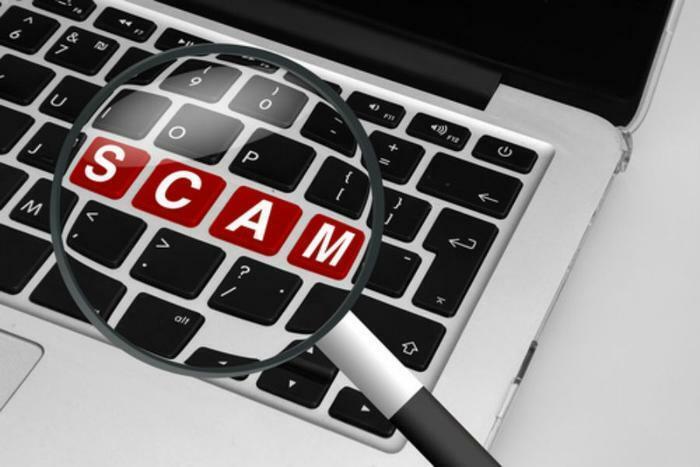 The FTC is constantly on the prowl for these tech support scams. This month the agency obtained a default judgment and permanent injunction against a Florida man it says peddled a phony tech support service using email. The FTC was particularly incensed because it says the man was using fake FTC press releases and the real names of FTC officials in his scheme. The agency said the scammer also employed scare tactics -- as scammers often do -- claiming that victims' computers were sending out signals to hackers, informing them of system vulnerabilities.